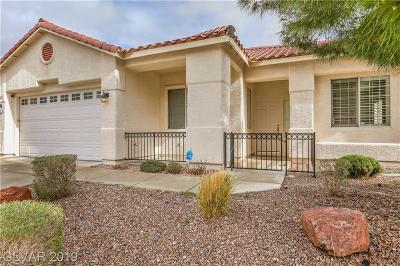 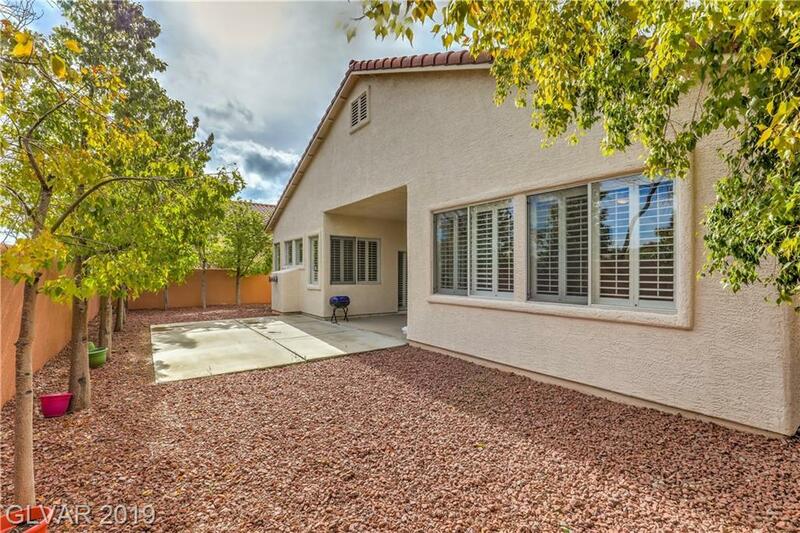 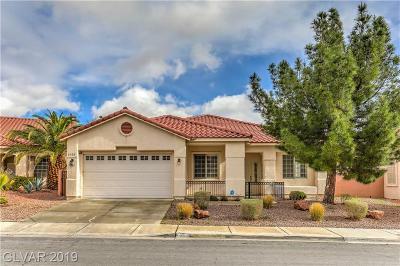 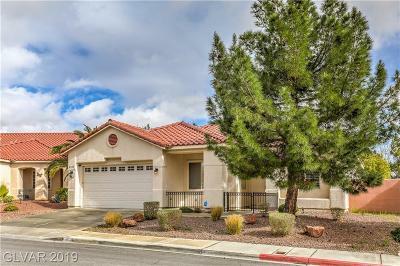 Great Summerlin Property!! 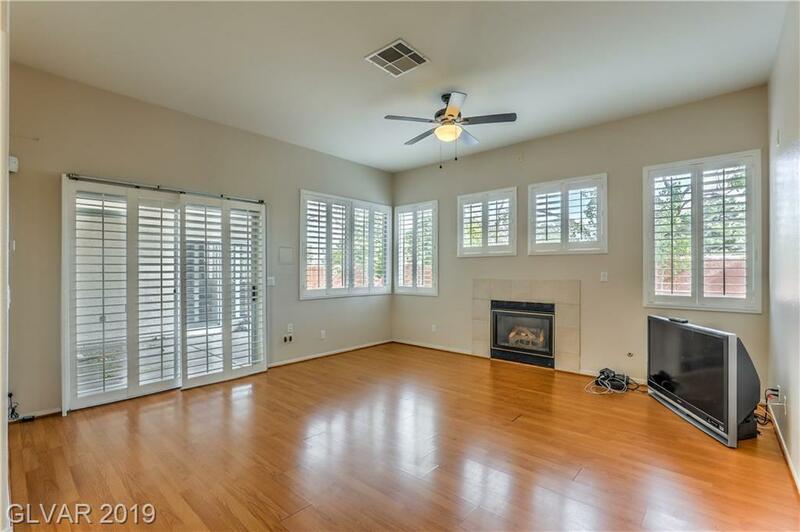 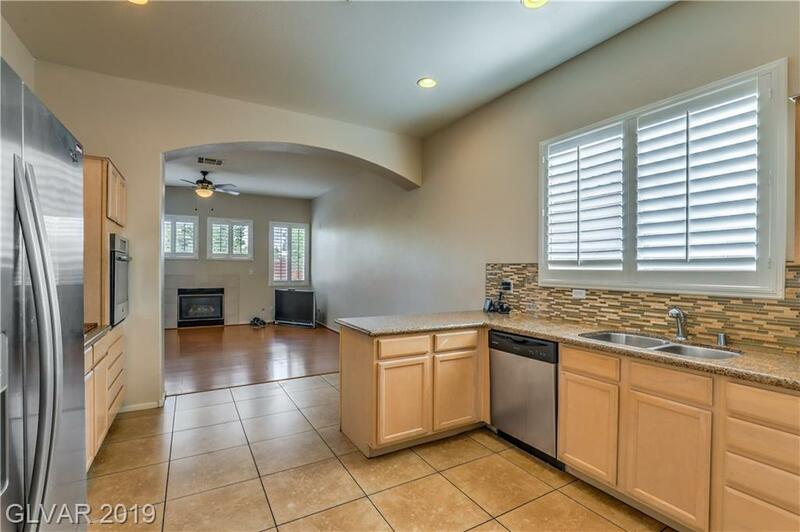 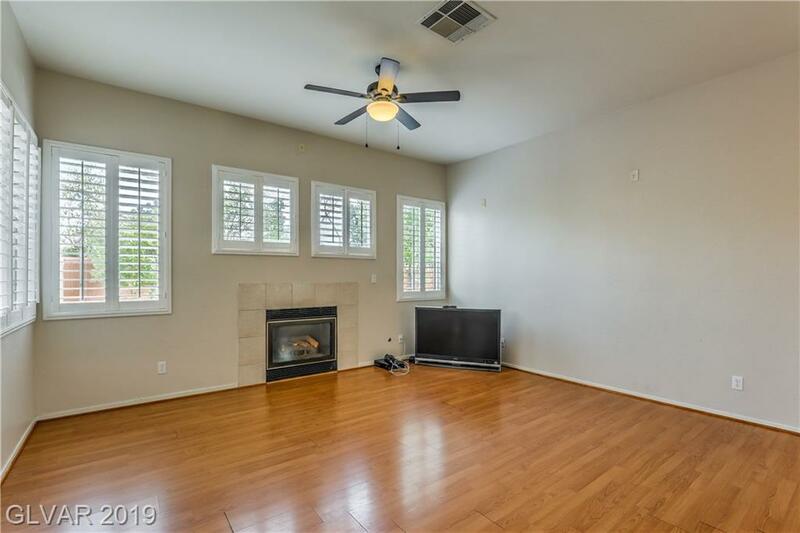 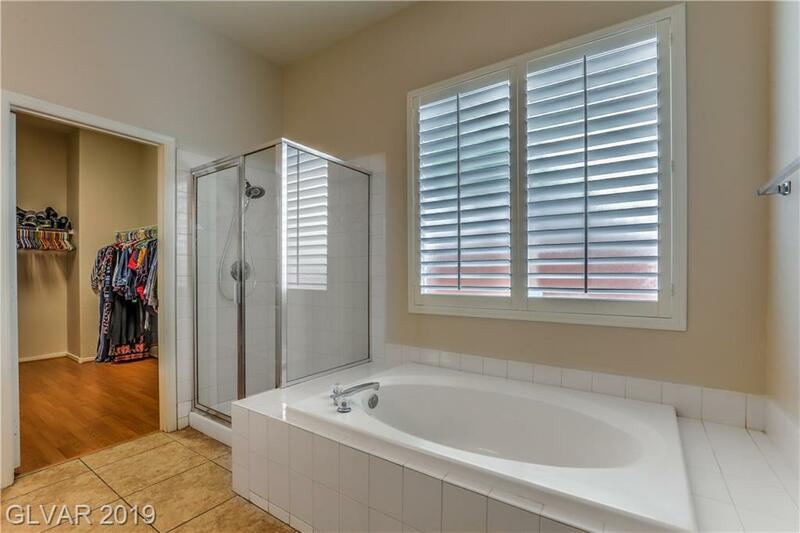 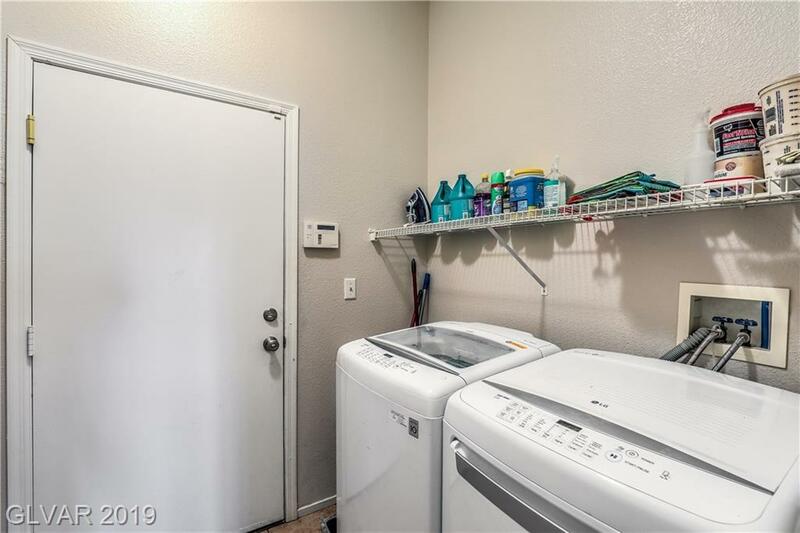 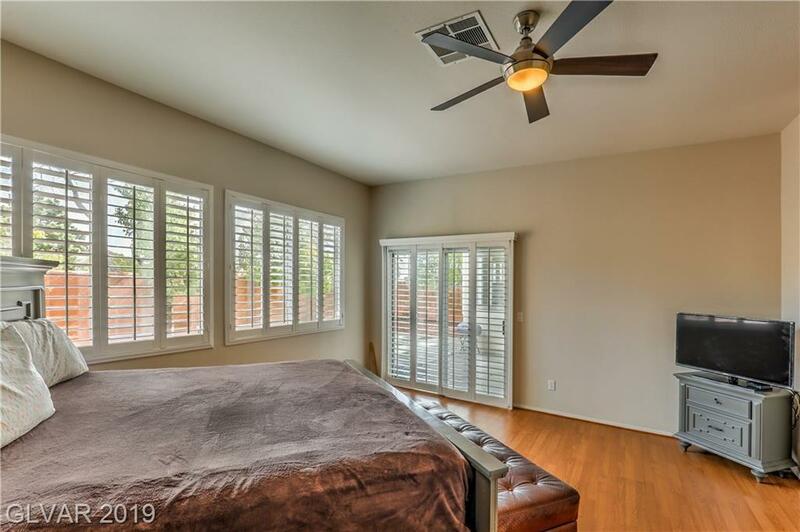 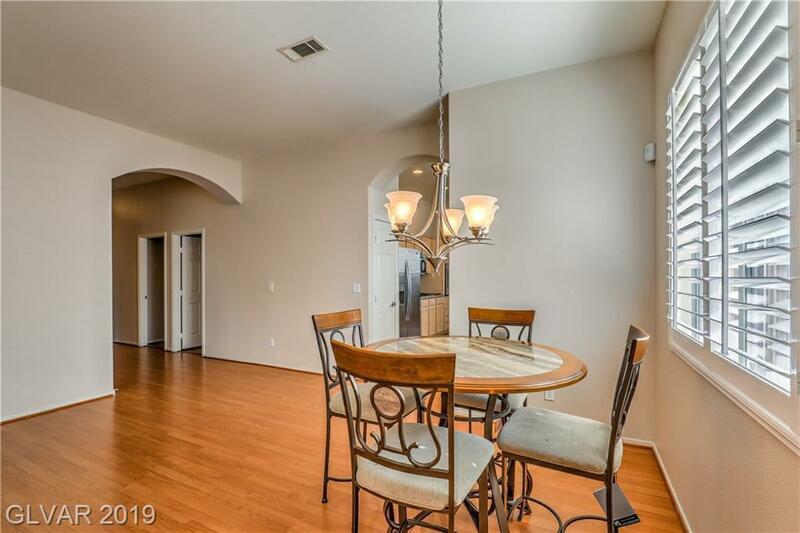 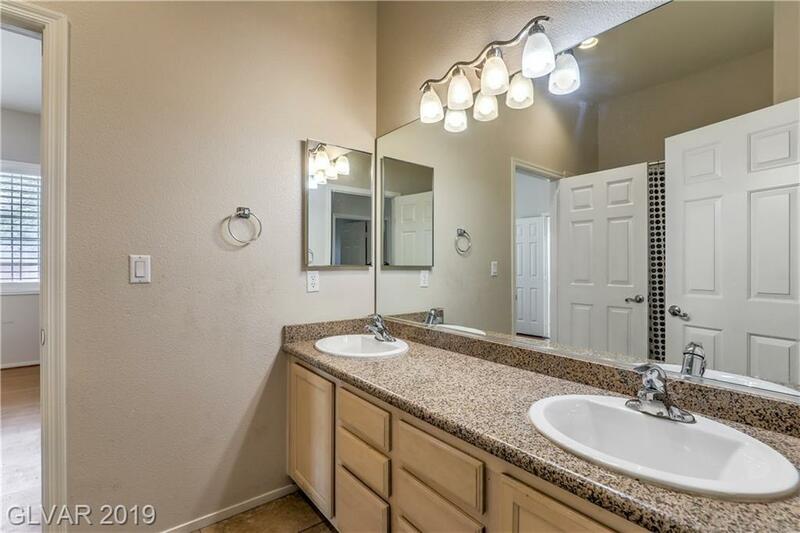 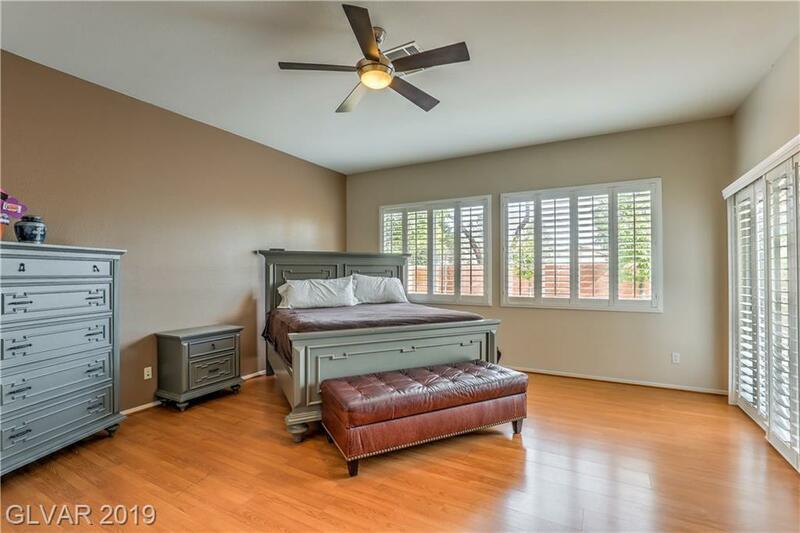 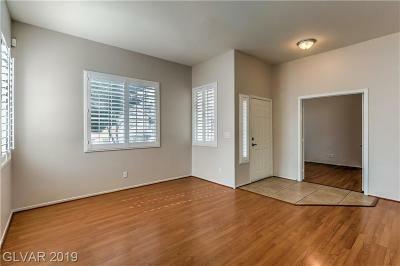 Features include granite countertops, stainless kitchen appliances, wood like floors, separate shower/tub and dual sinks in master bath, walk-in in closet in master, family room has a fireplace, covered patio and more!! 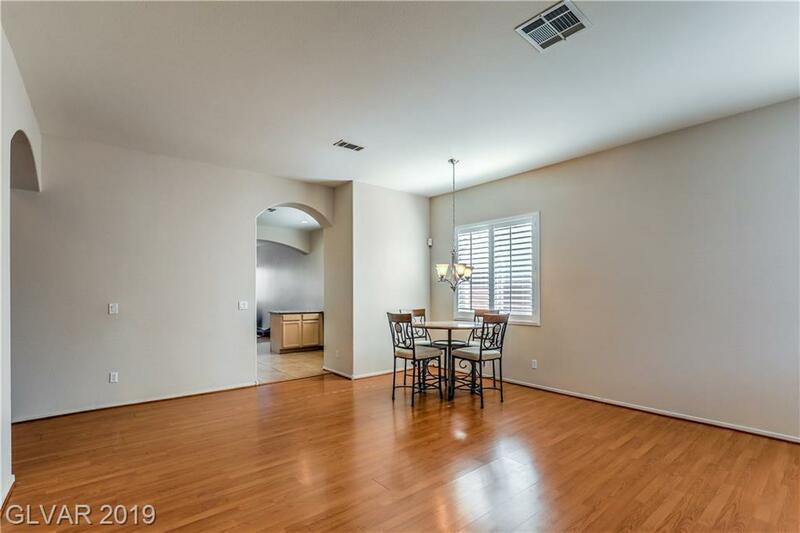 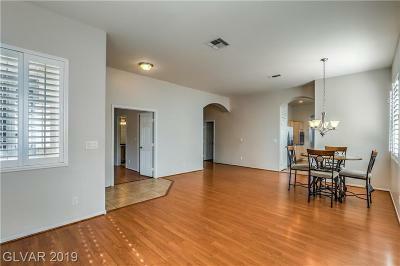 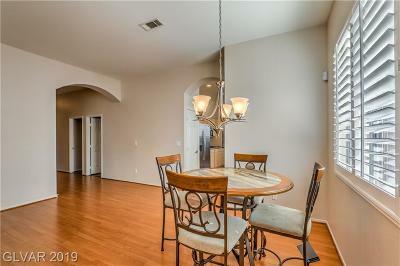 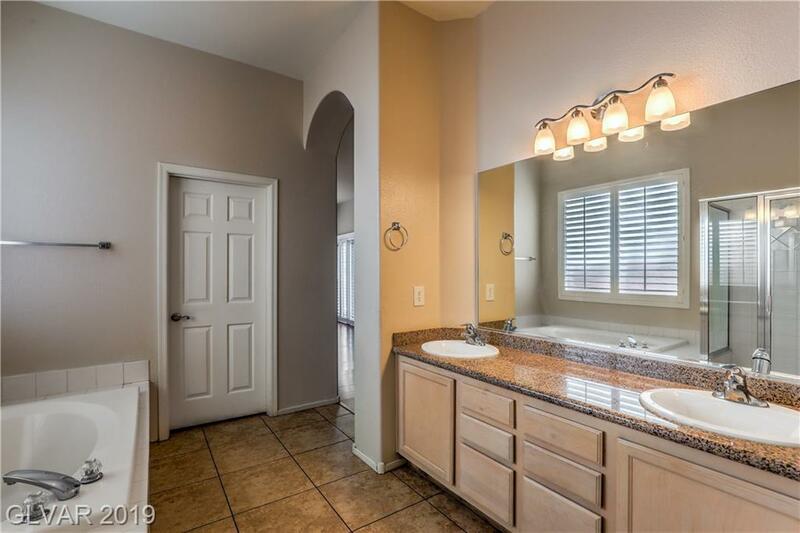 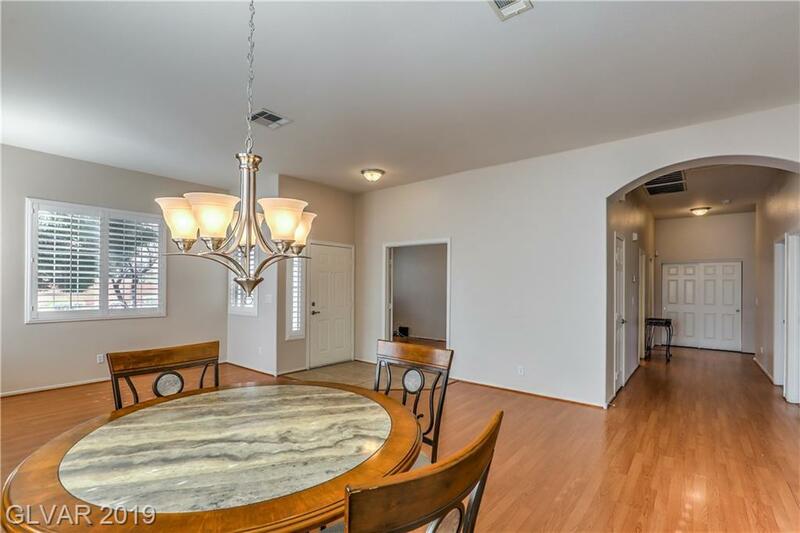 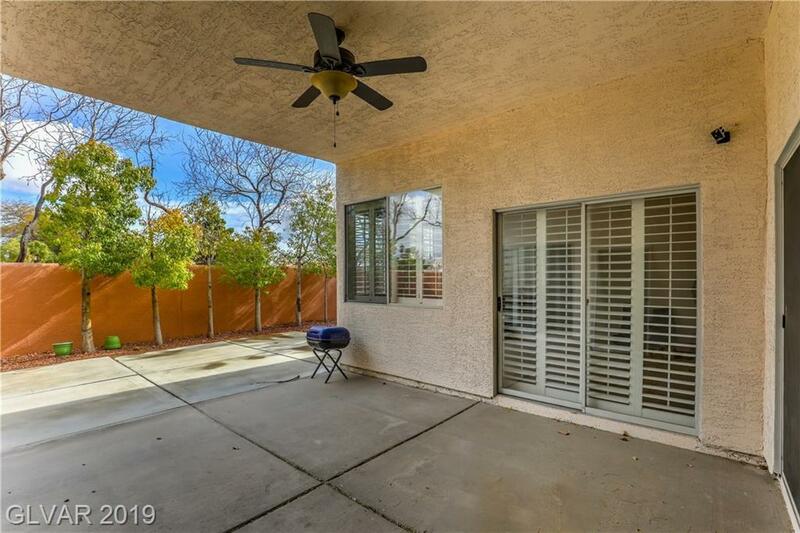 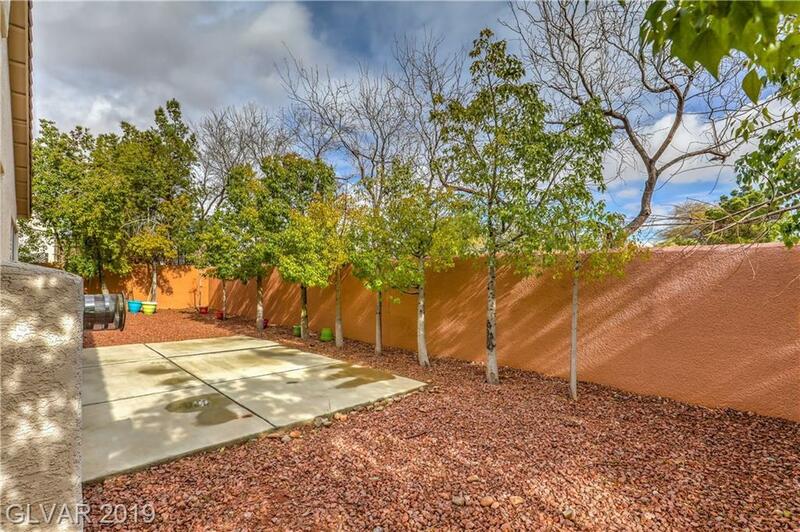 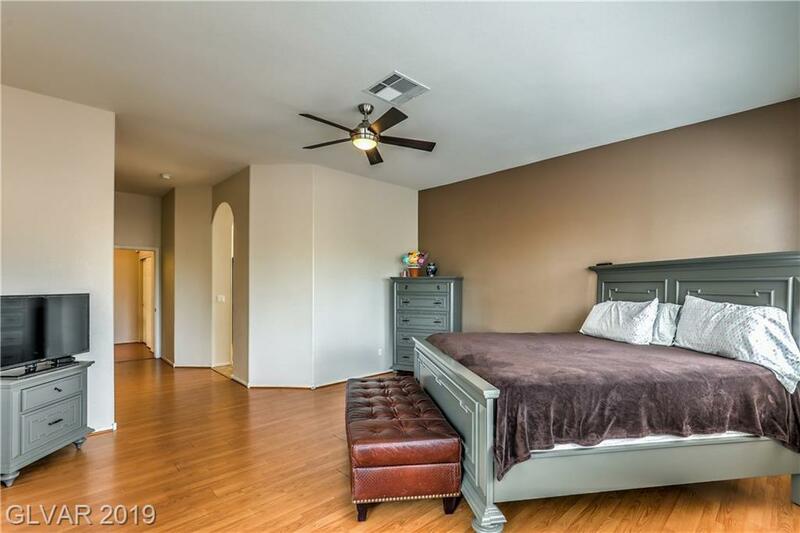 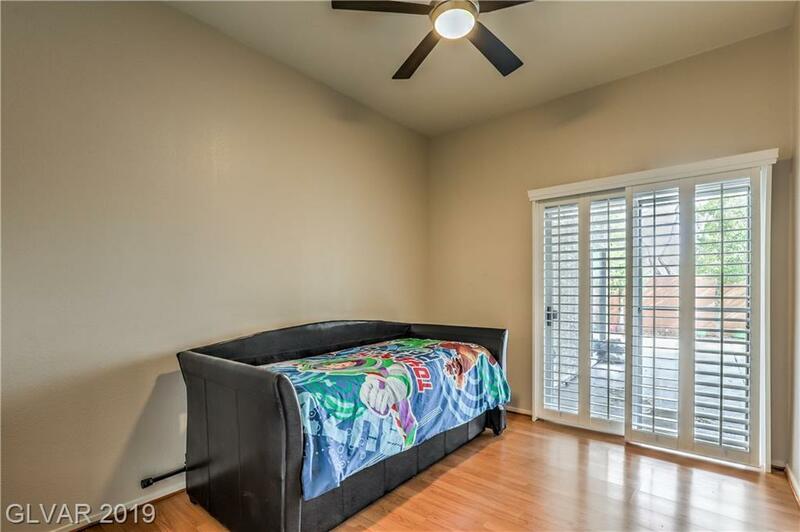 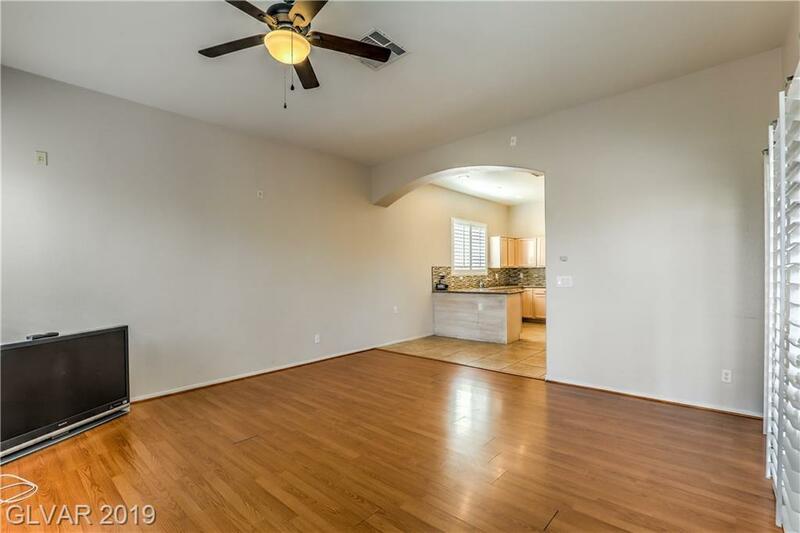 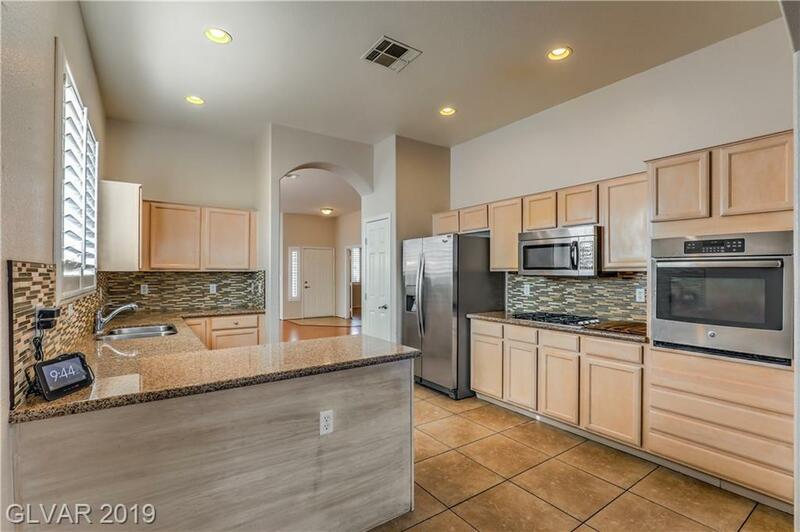 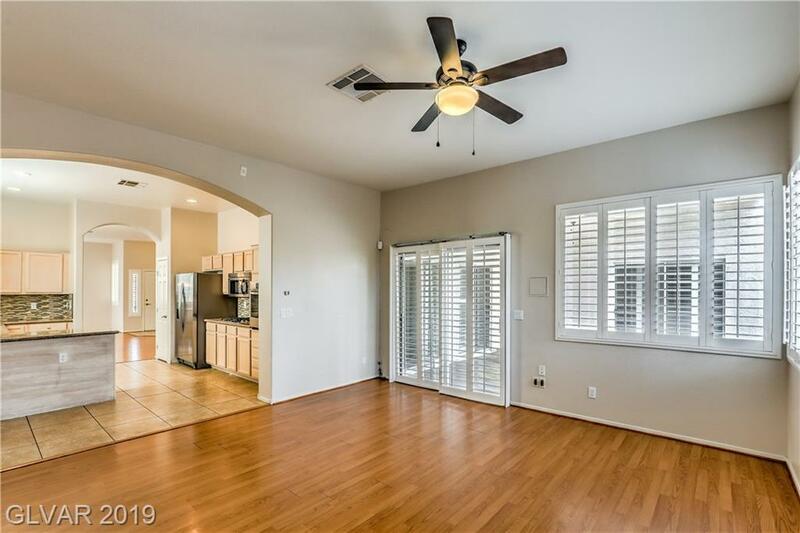 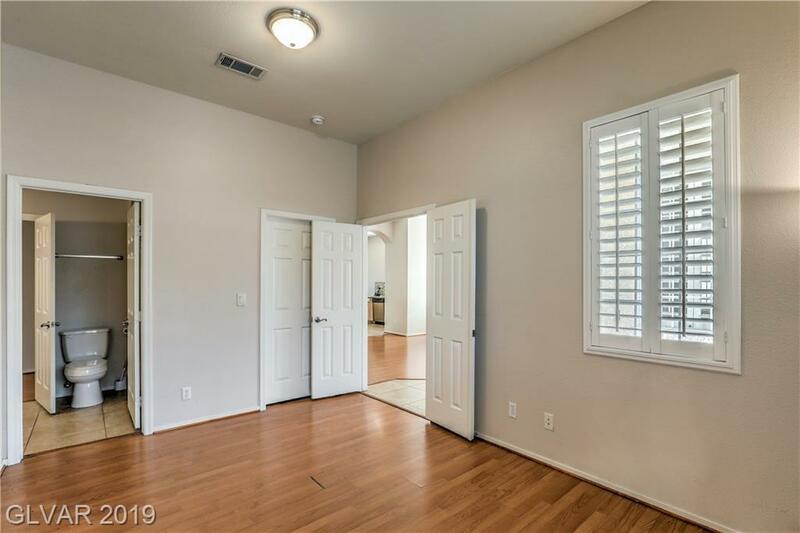 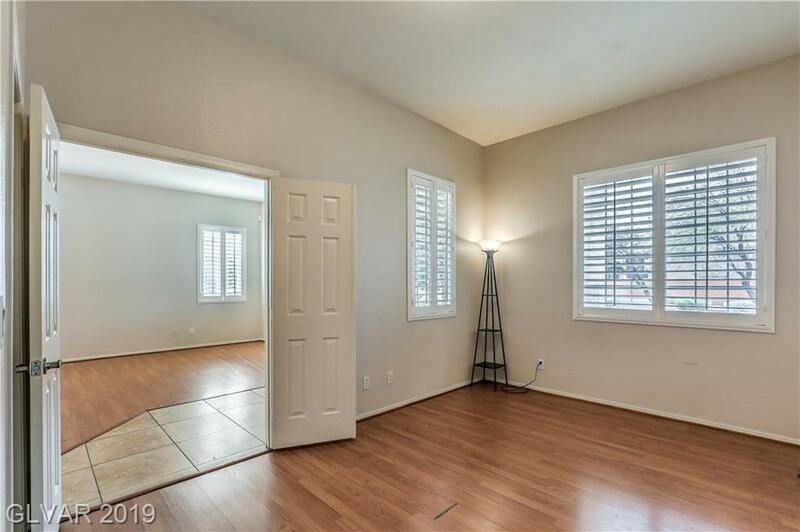 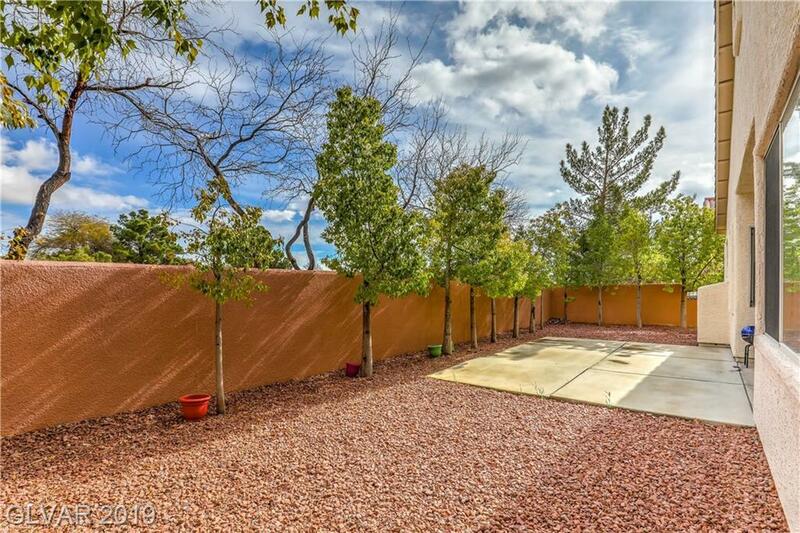 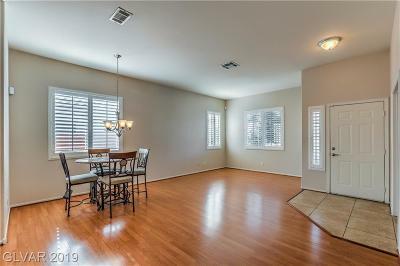 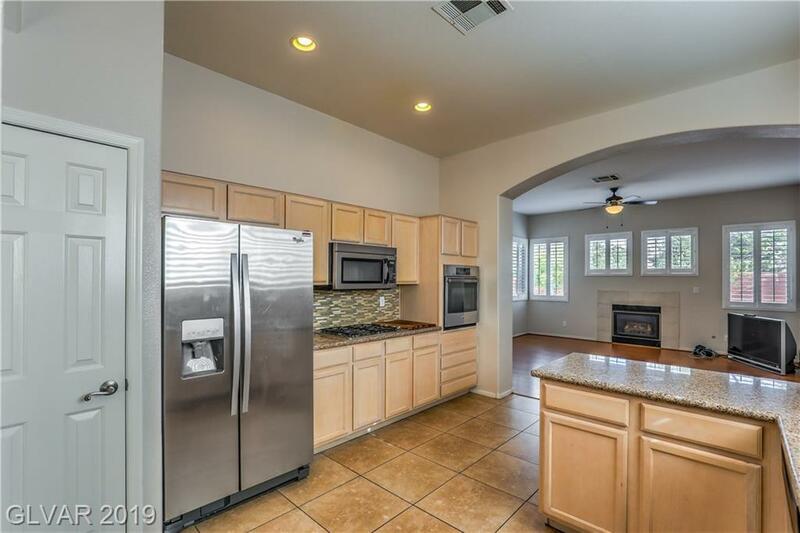 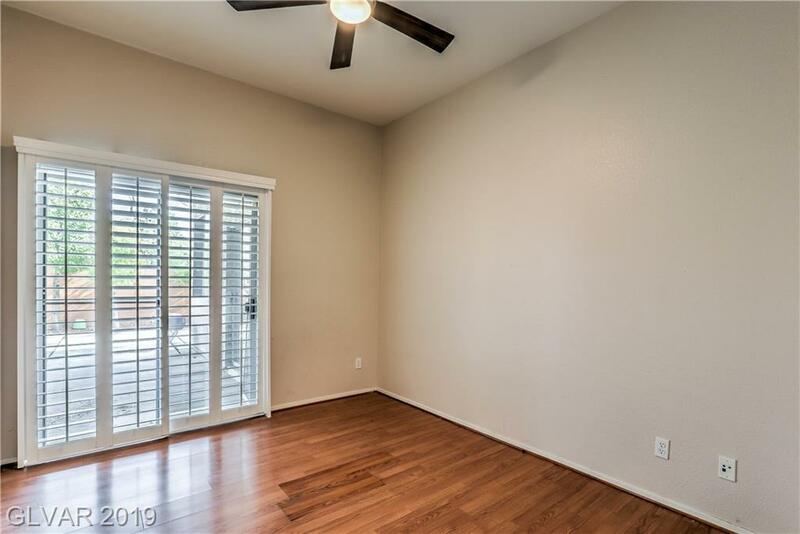 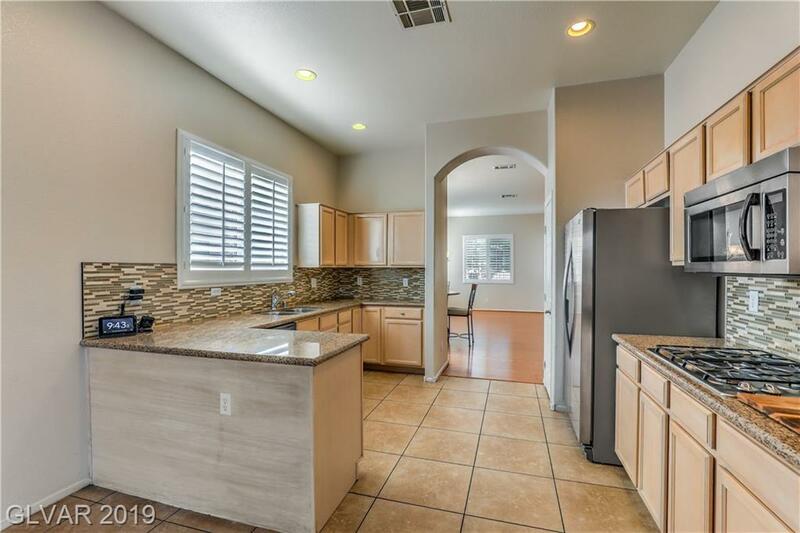 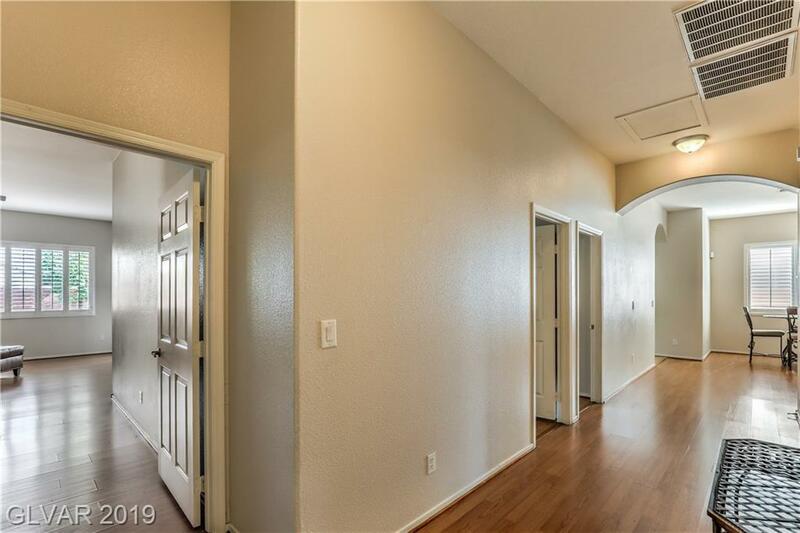 Convenient Summerlin location near shopping, schools, parks, freeway access and more!! 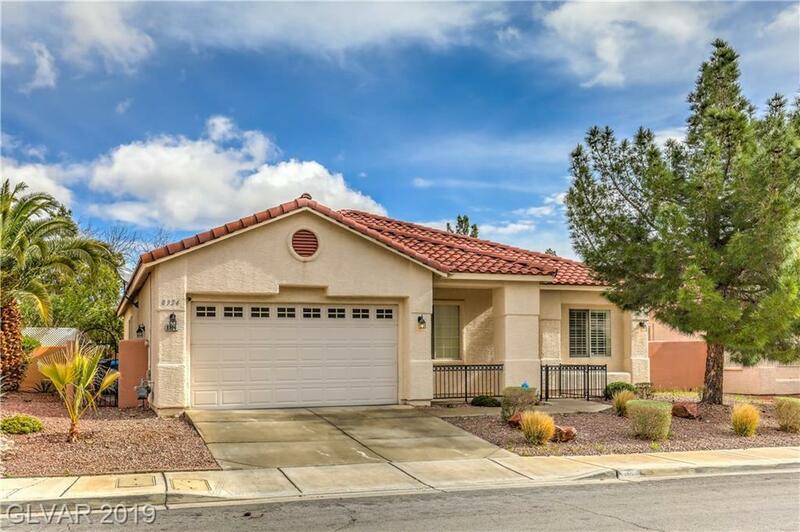 Don't miss a great opportunity in Summerlin!! 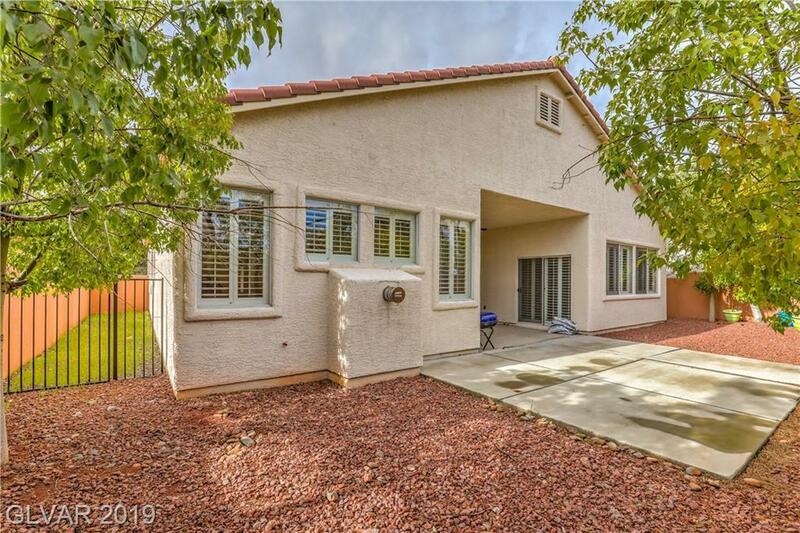 Directions: From 95 & W Lake Mead, L On Lake Mead, L On Laguna Mist, R On Sedona Sunset.